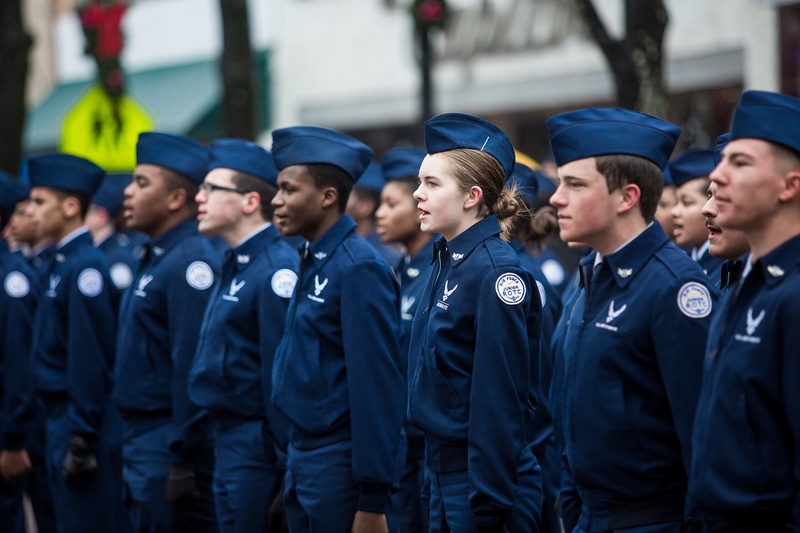 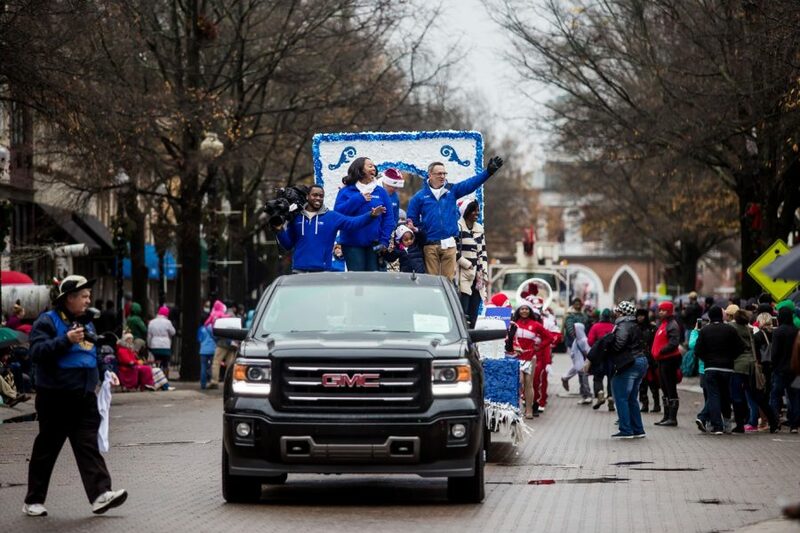 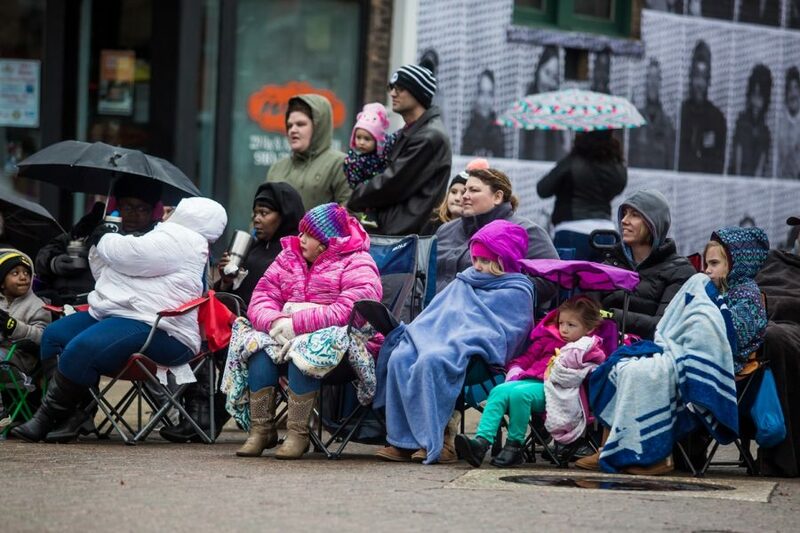 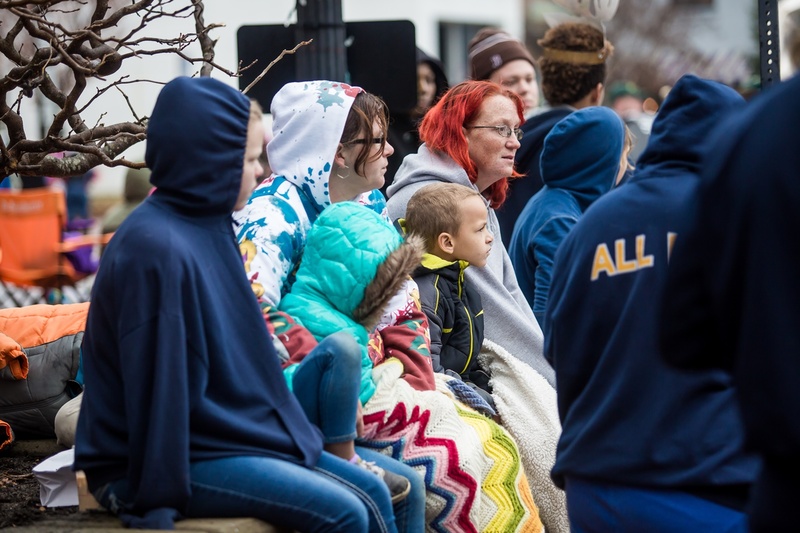 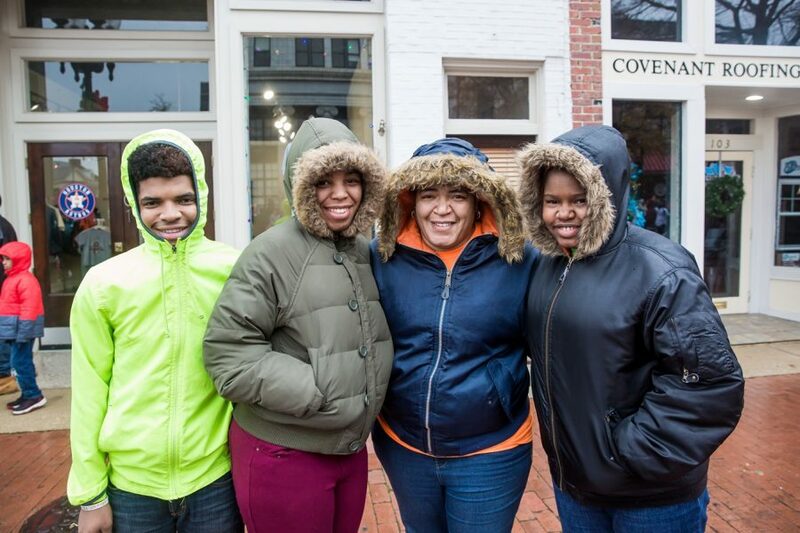 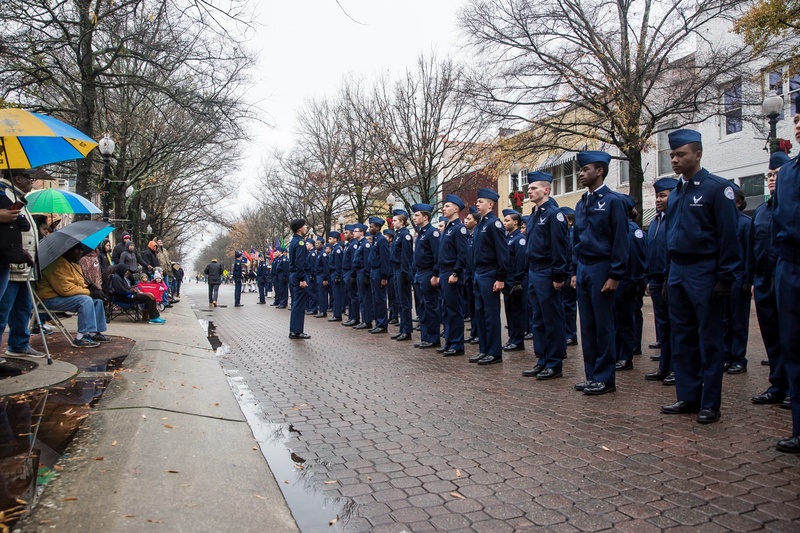 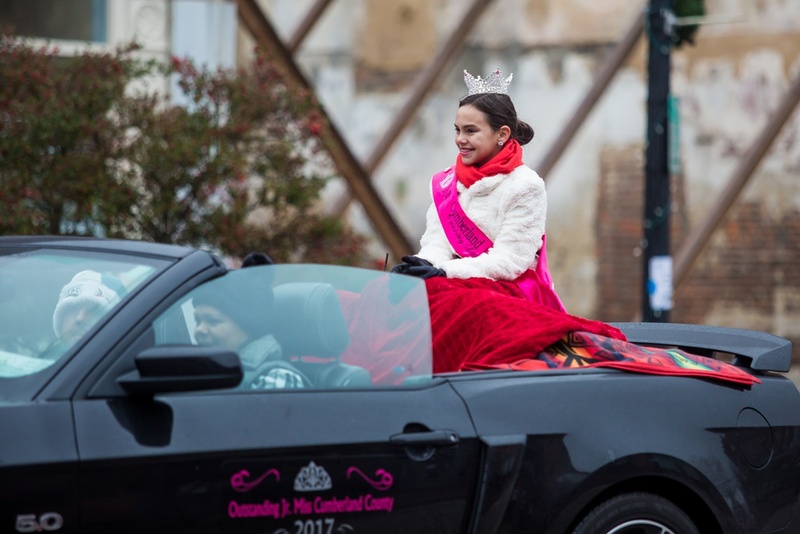 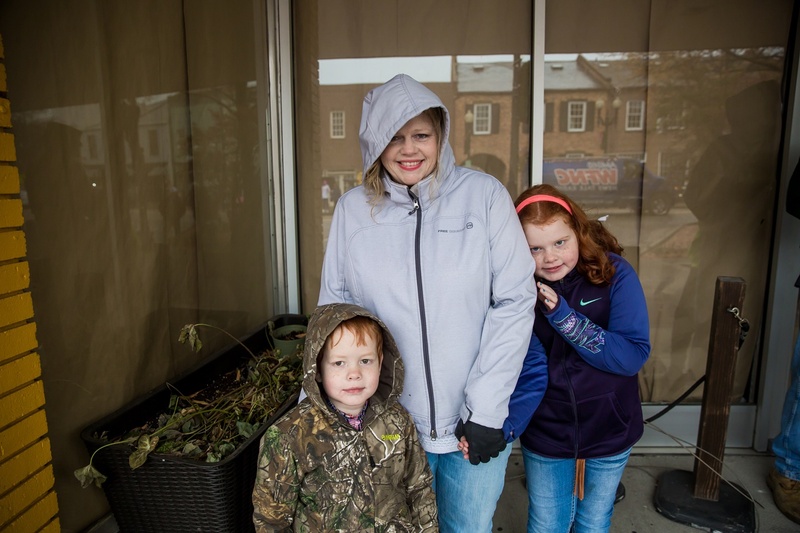 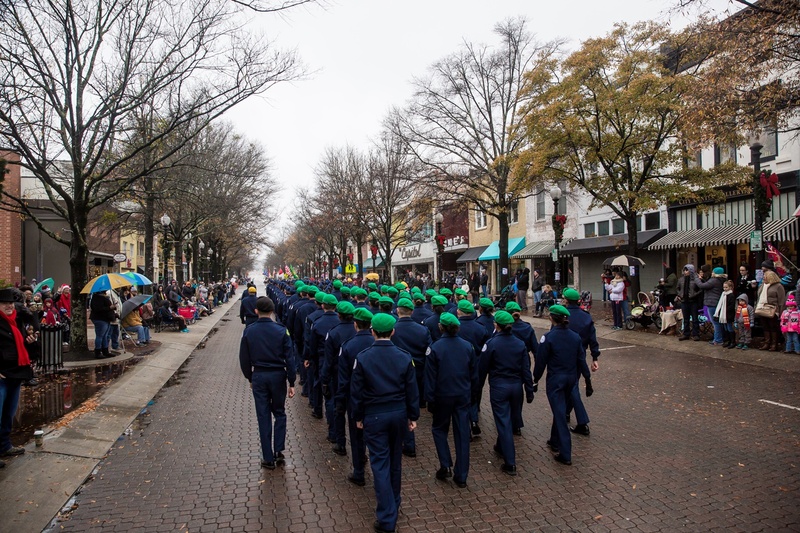 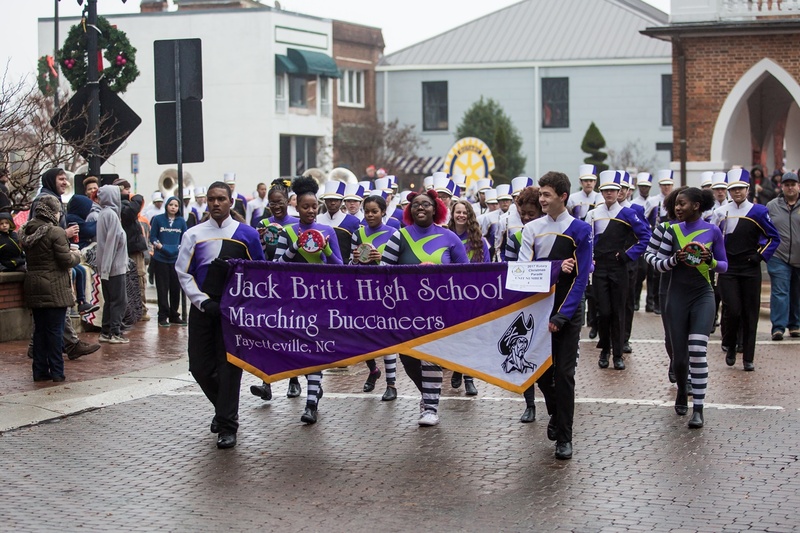 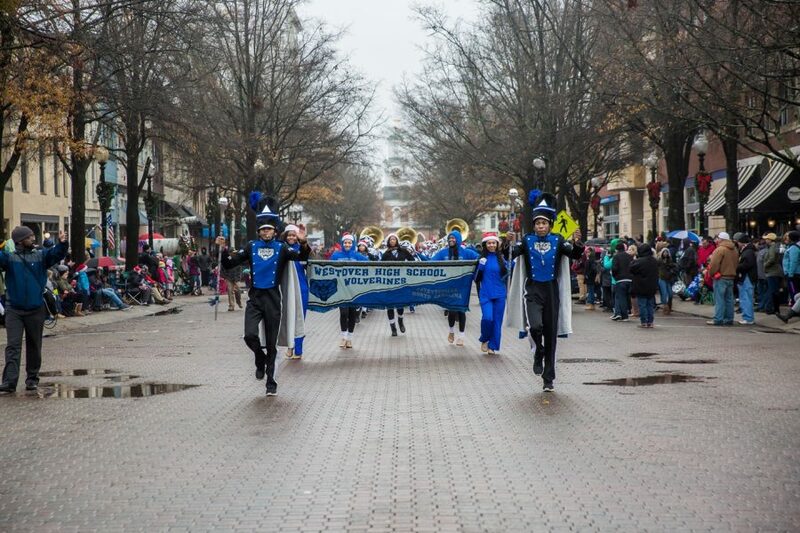 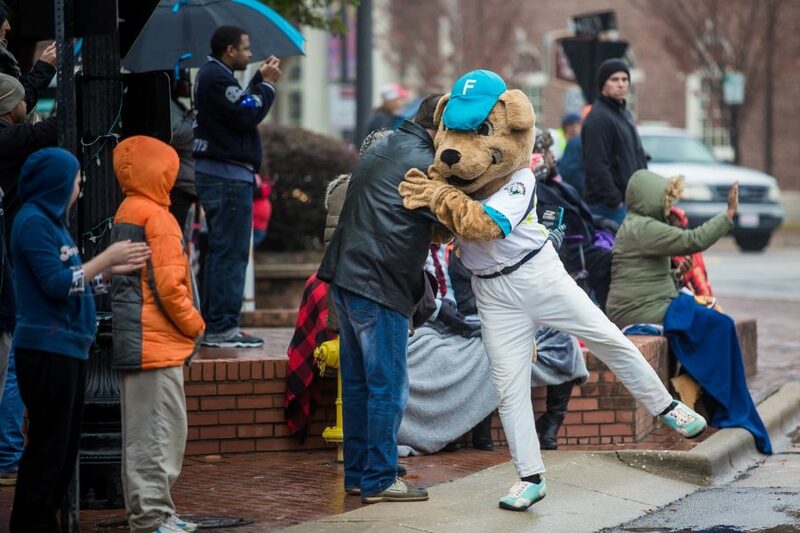 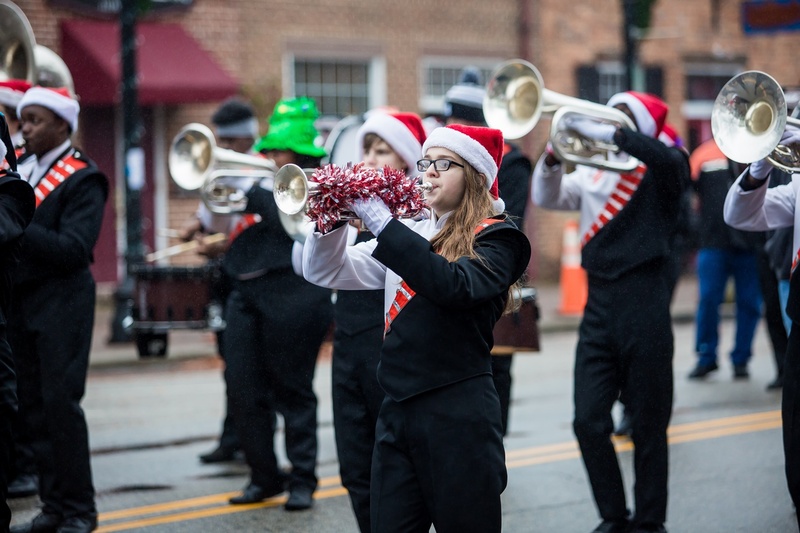 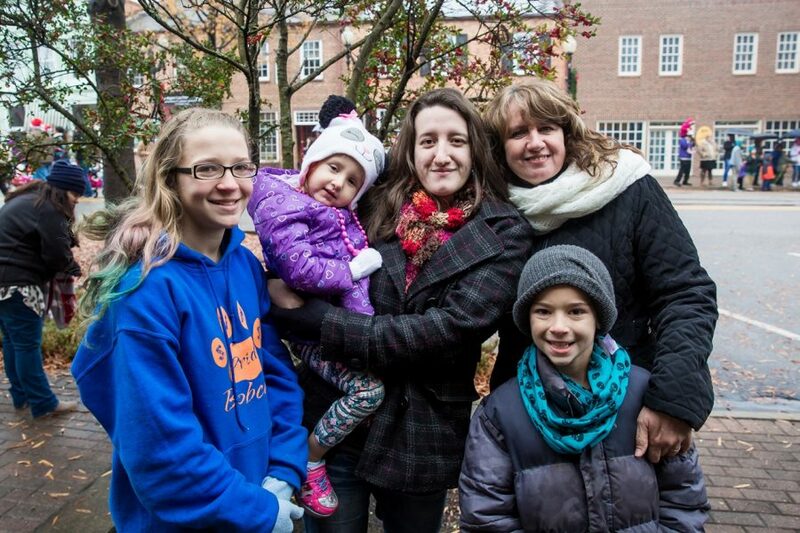 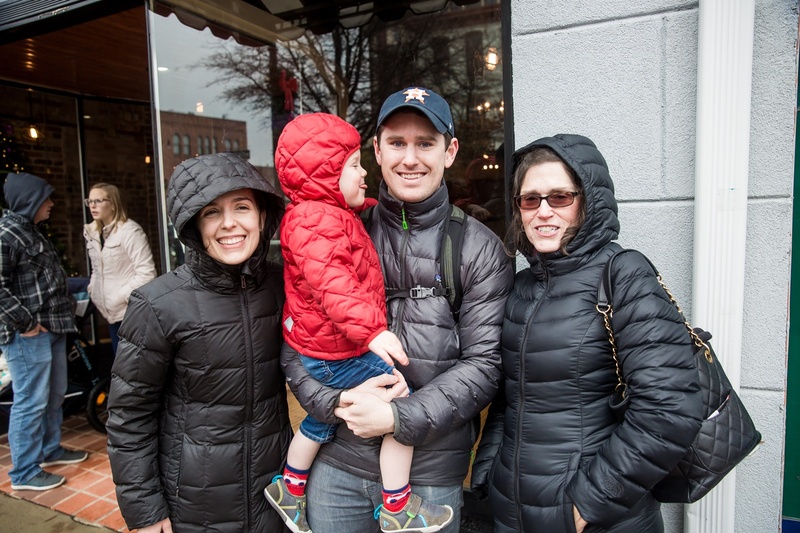 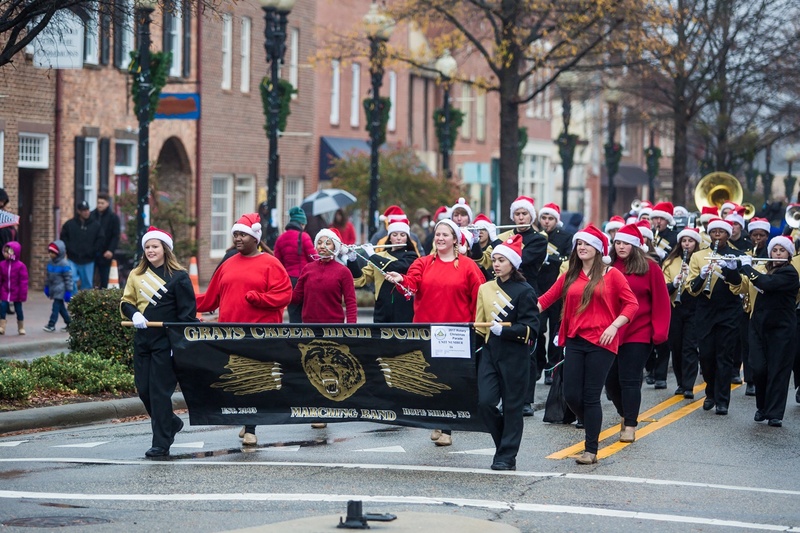 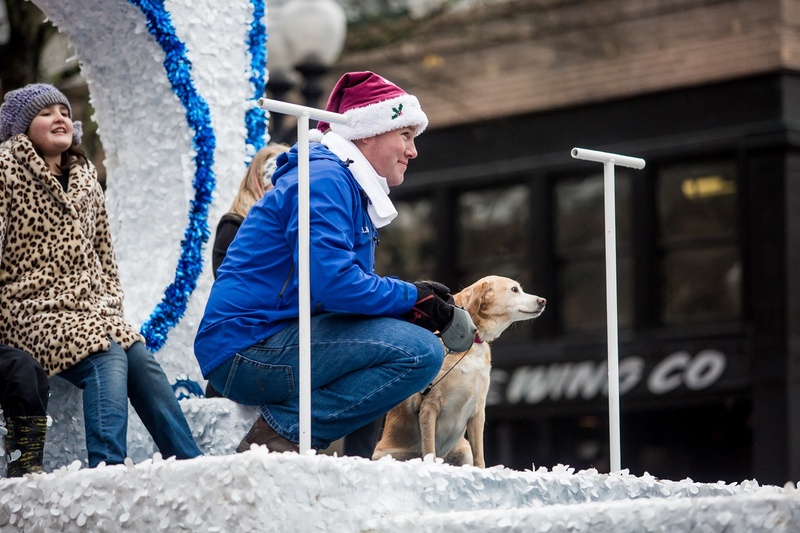 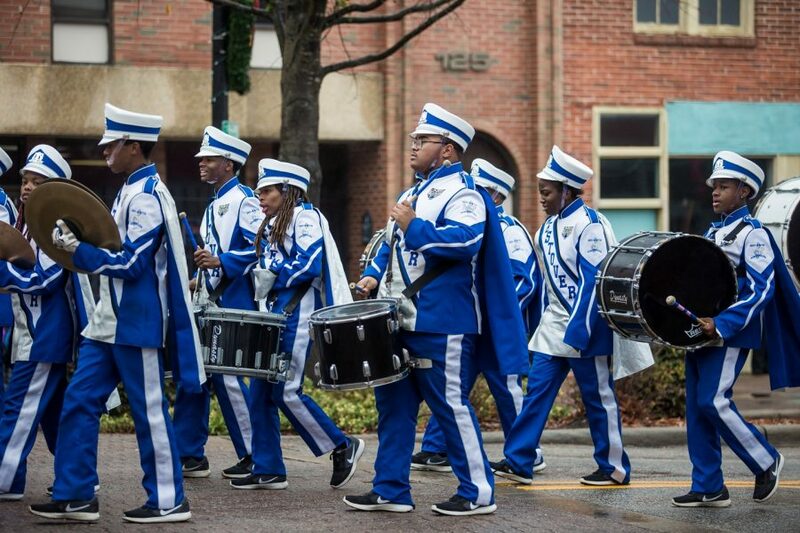 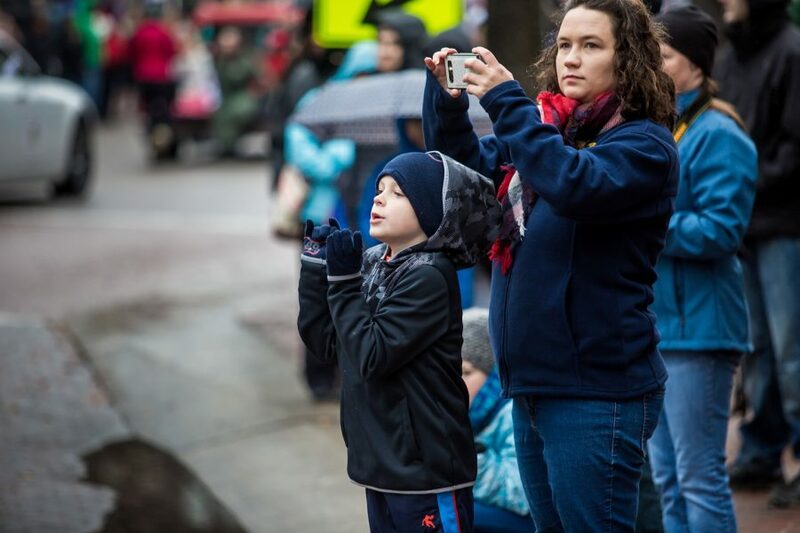 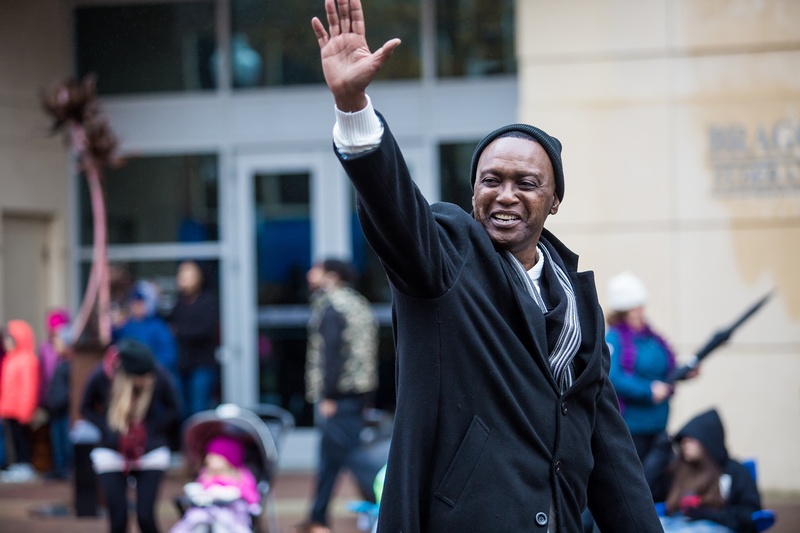 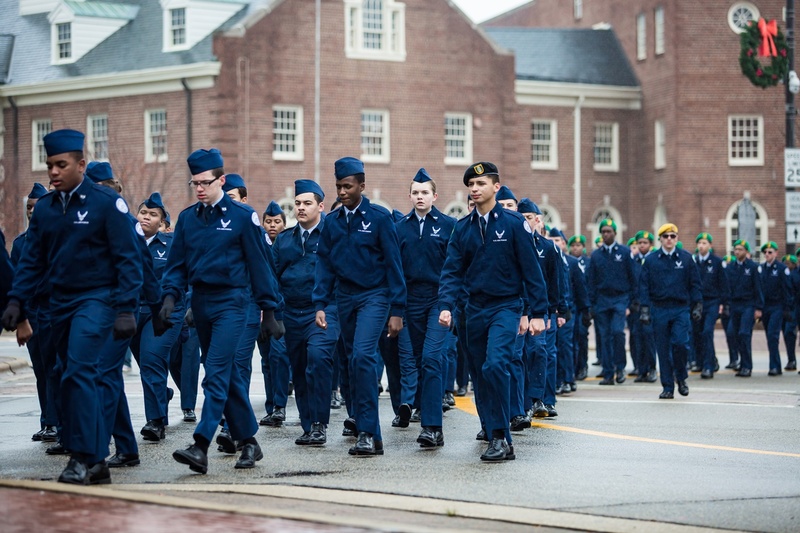 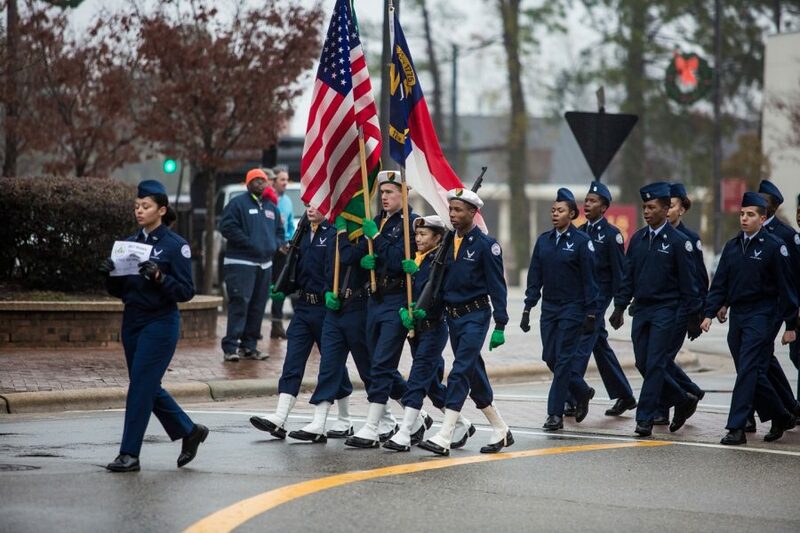 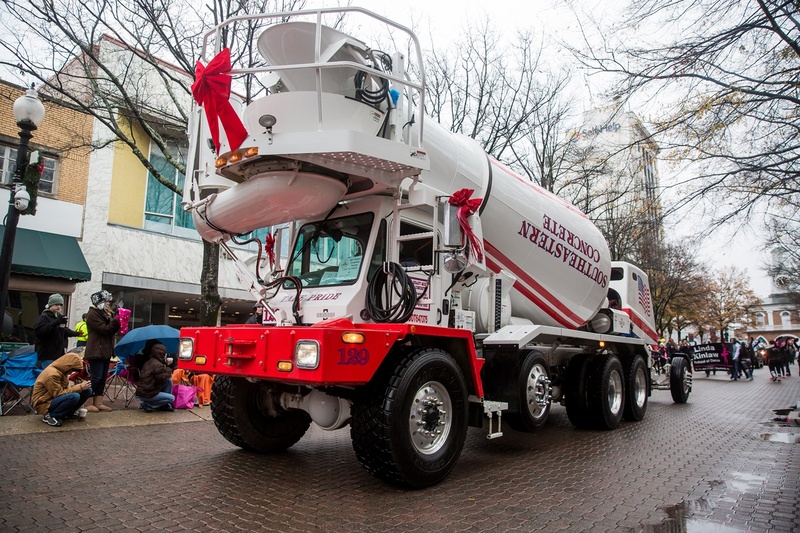 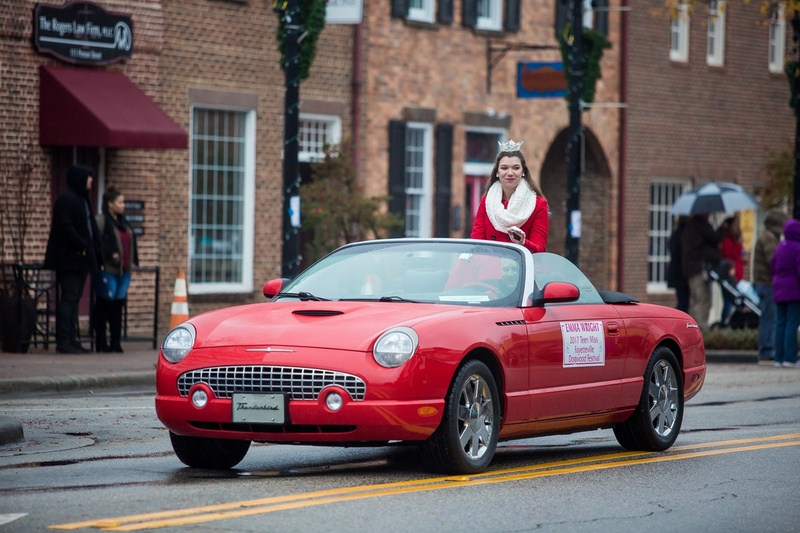 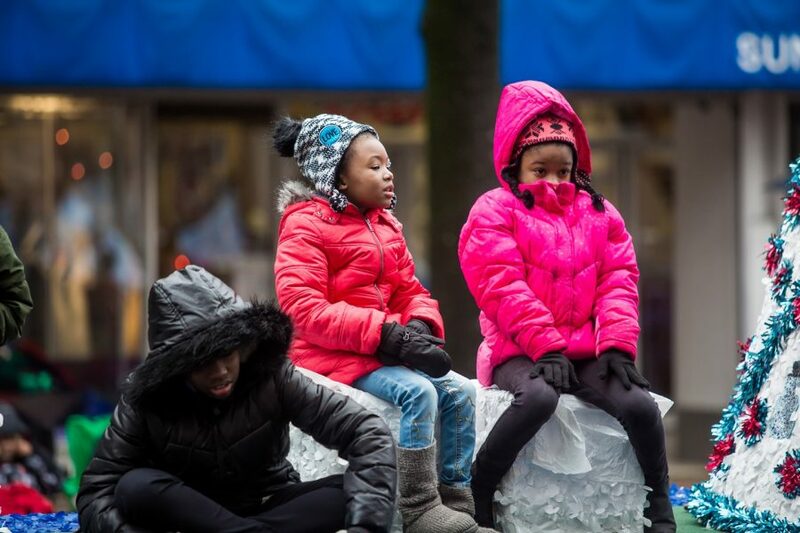 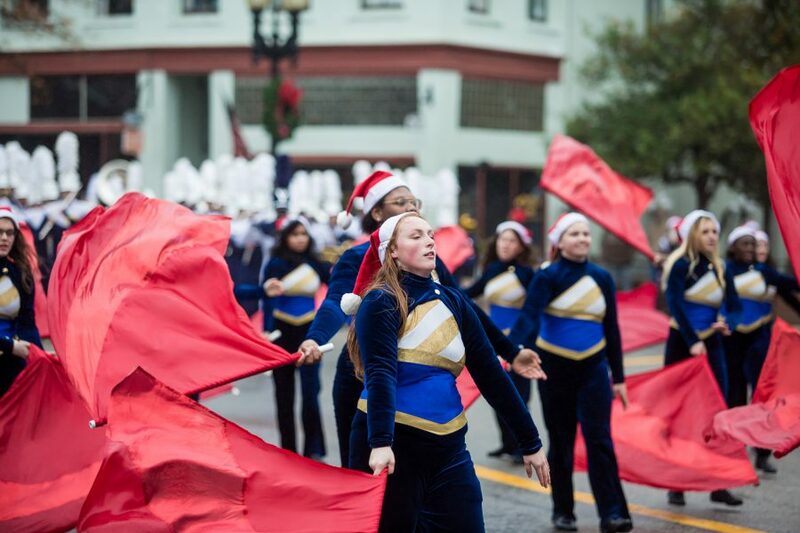 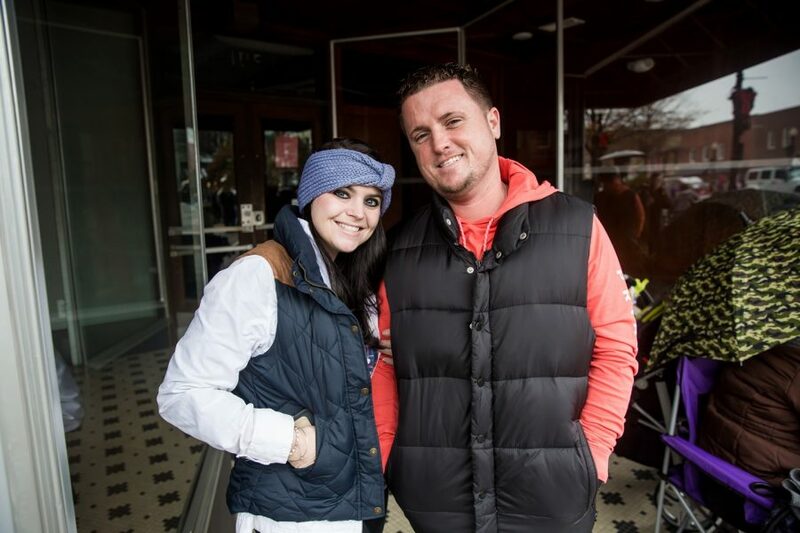 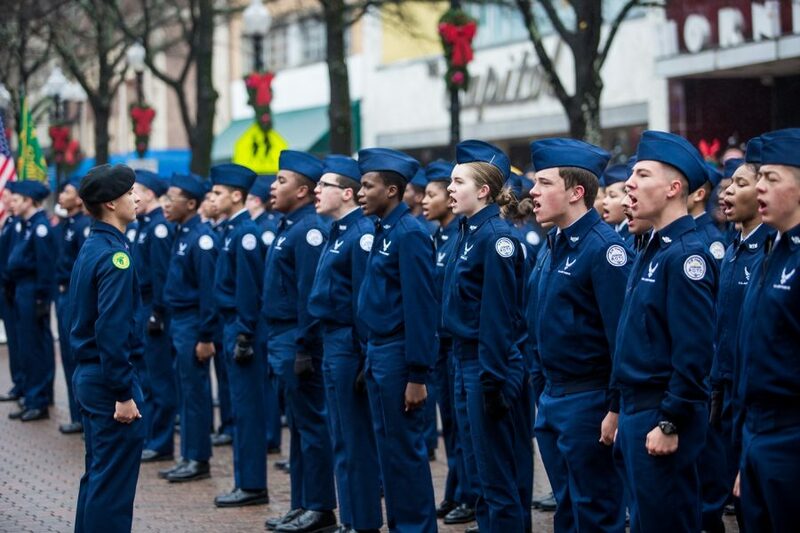 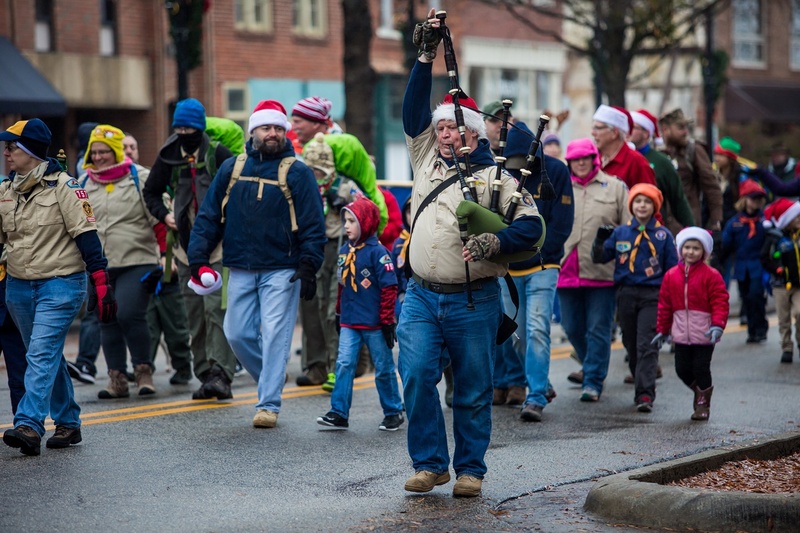 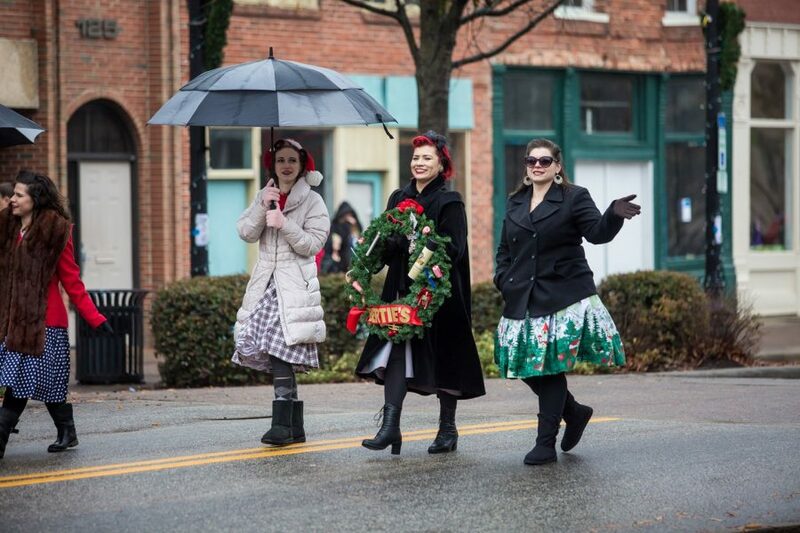 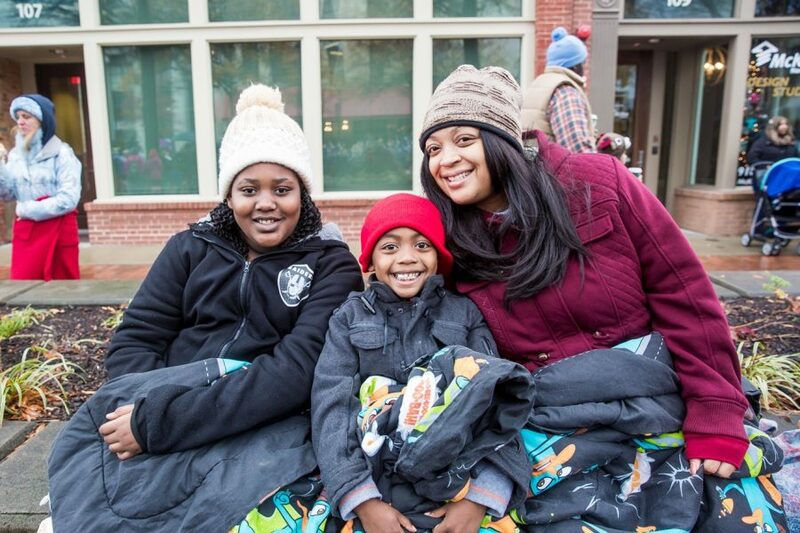 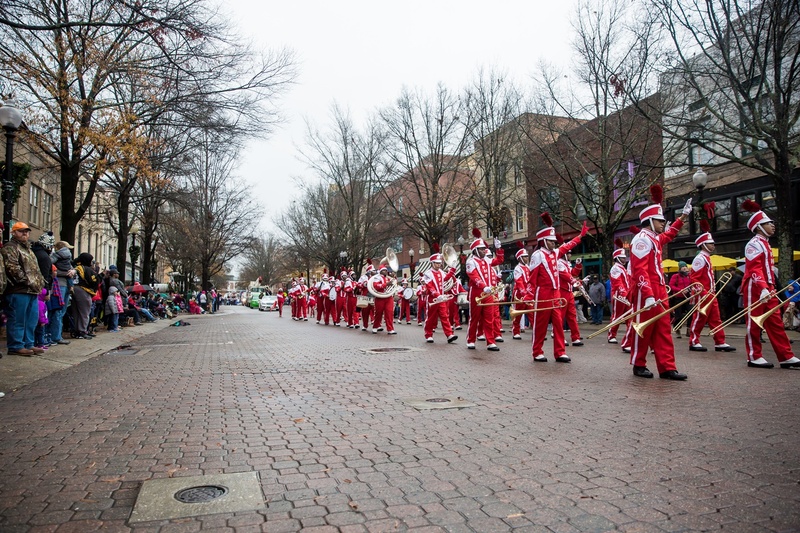 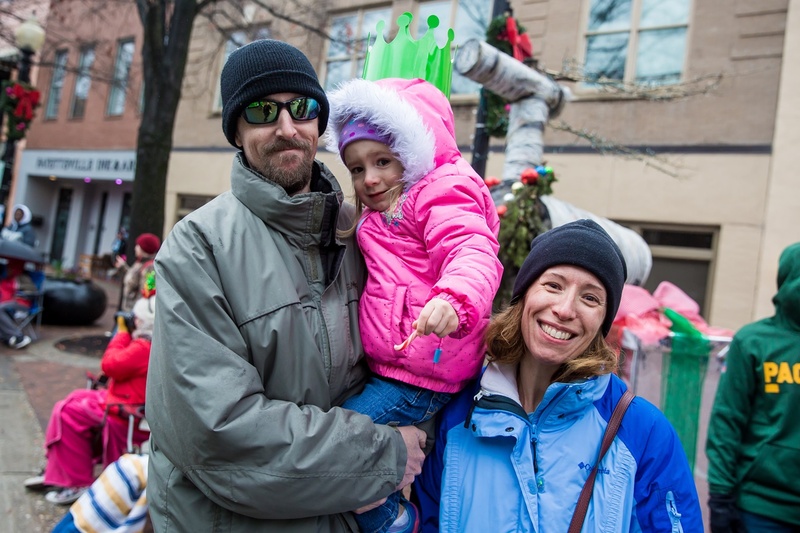 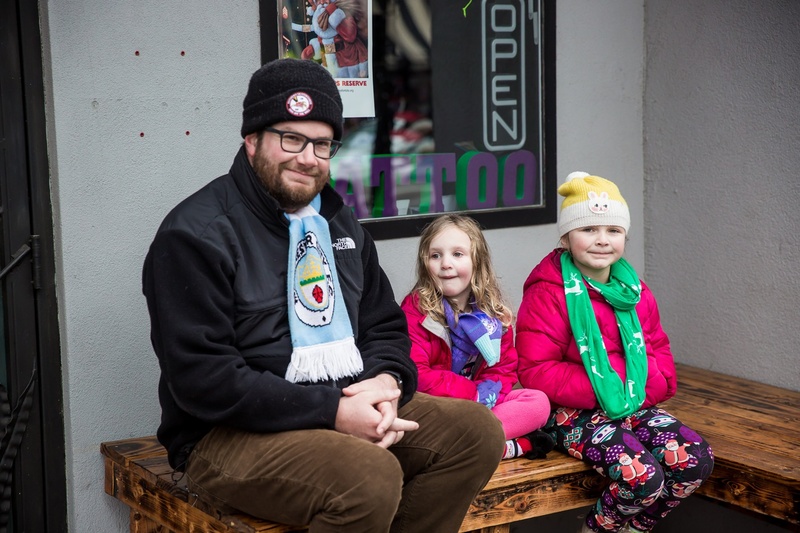 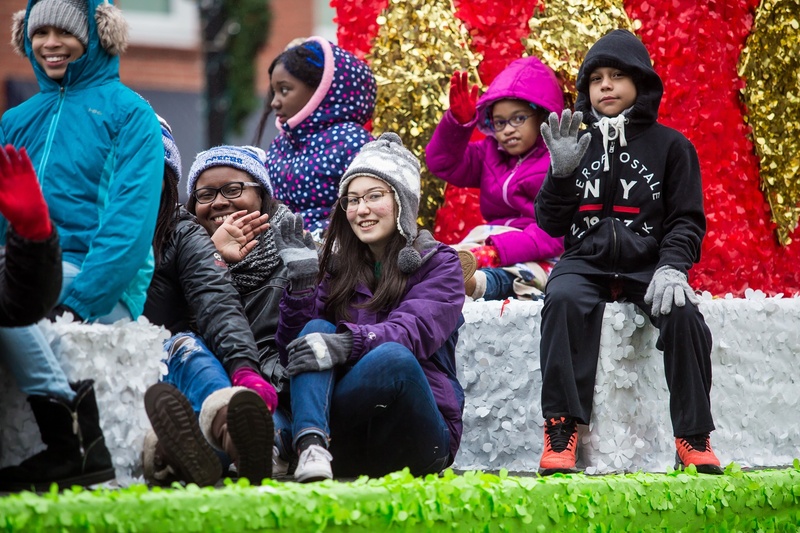 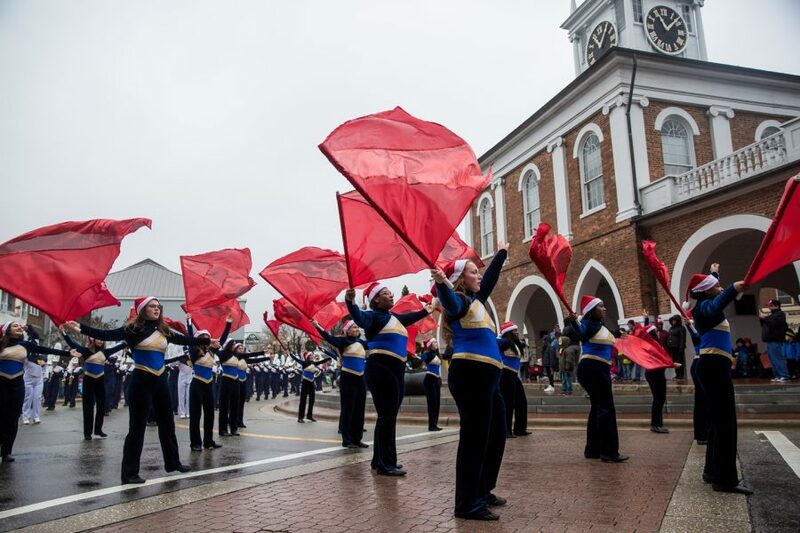 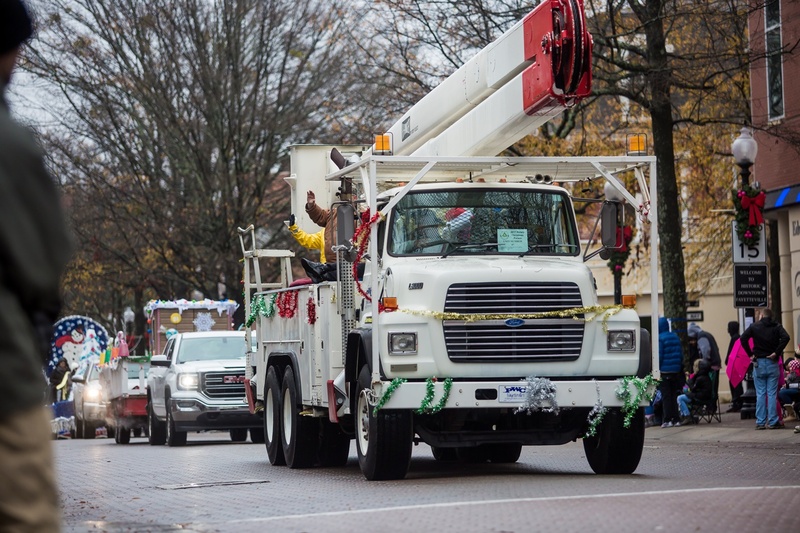 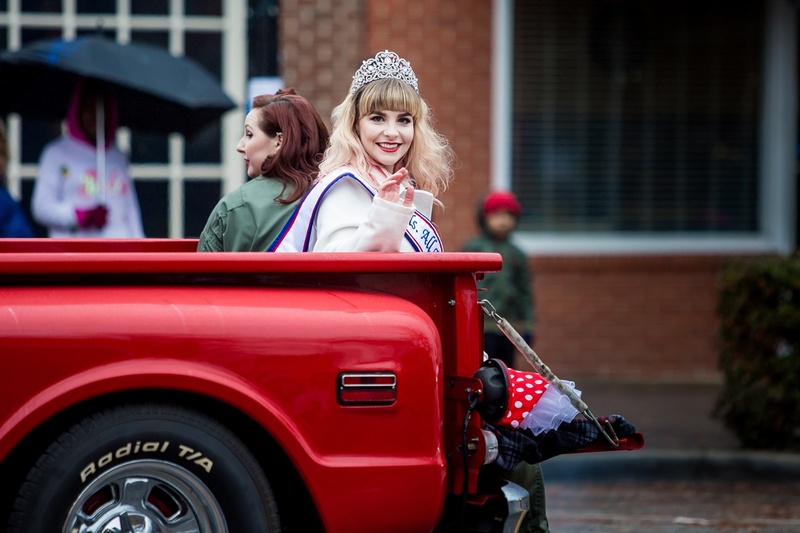 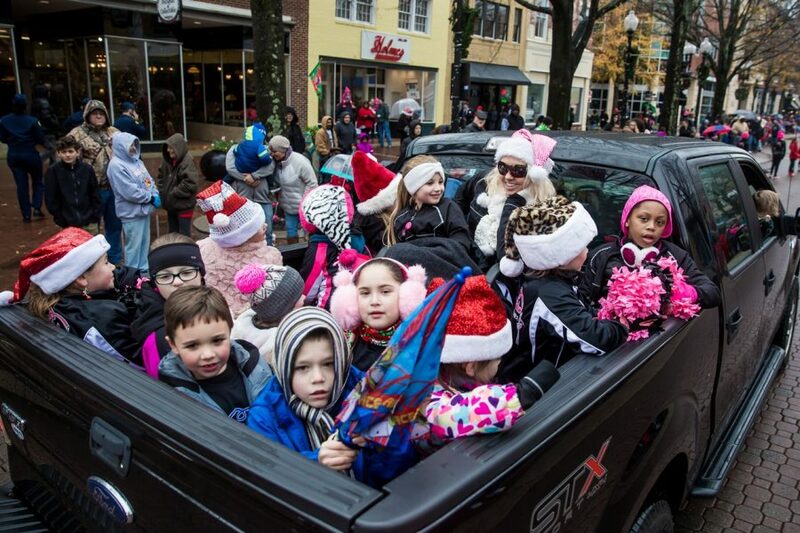 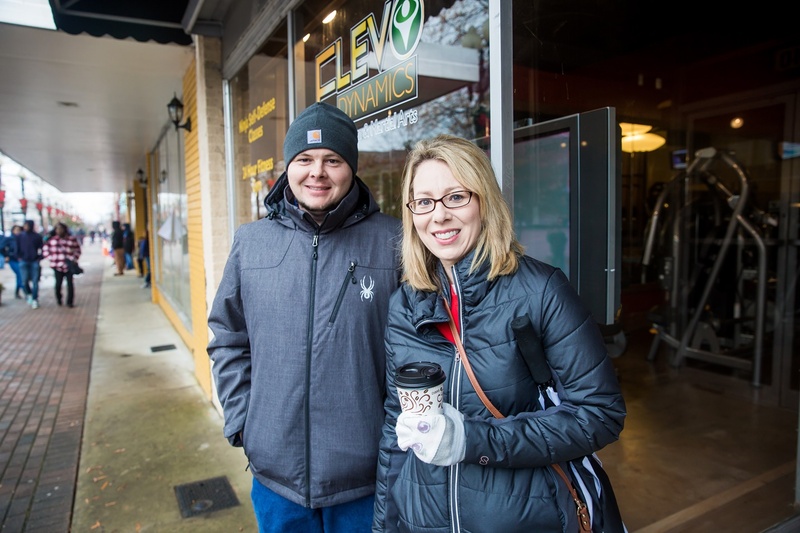 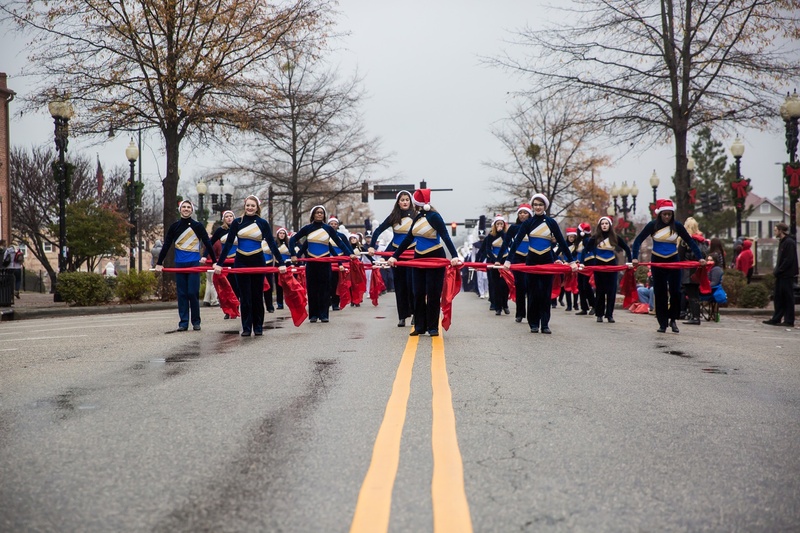 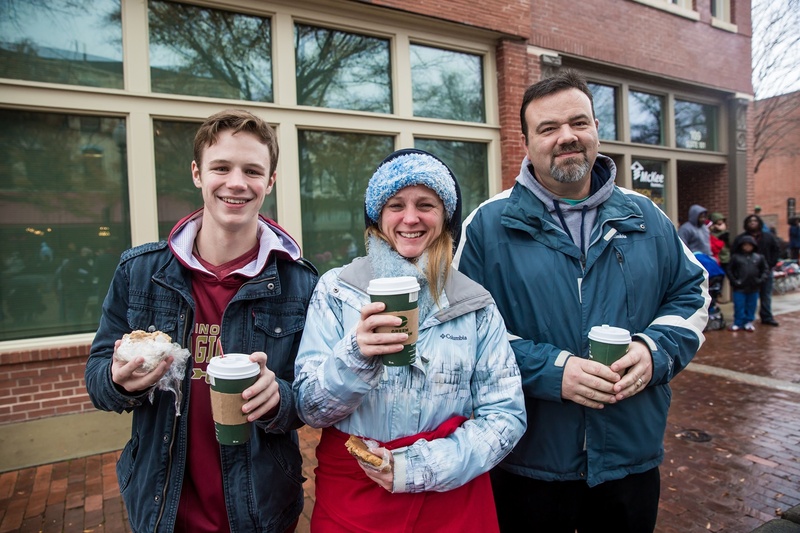 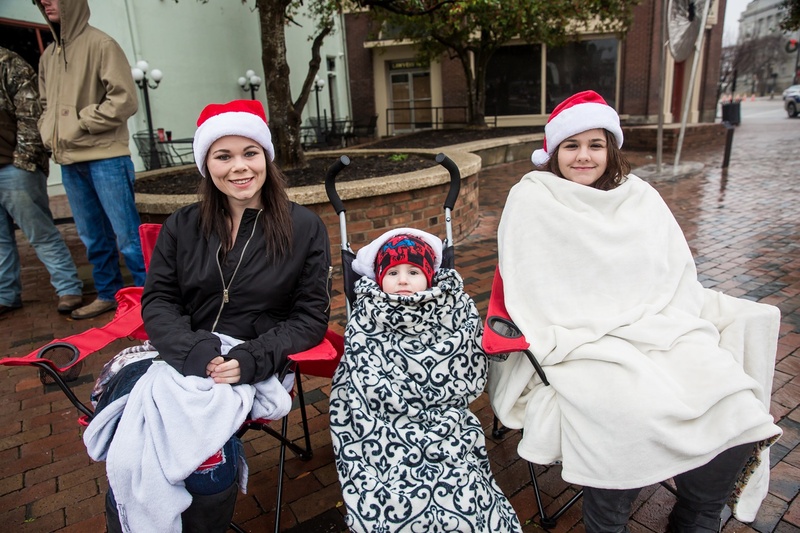 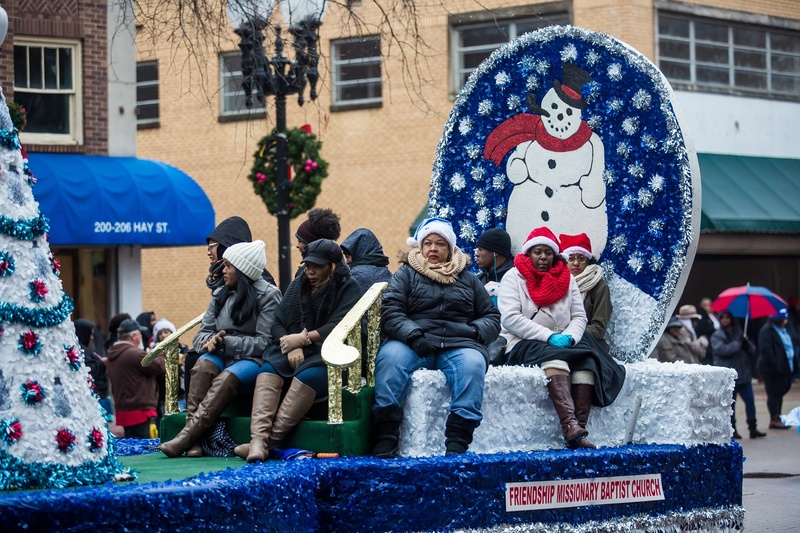 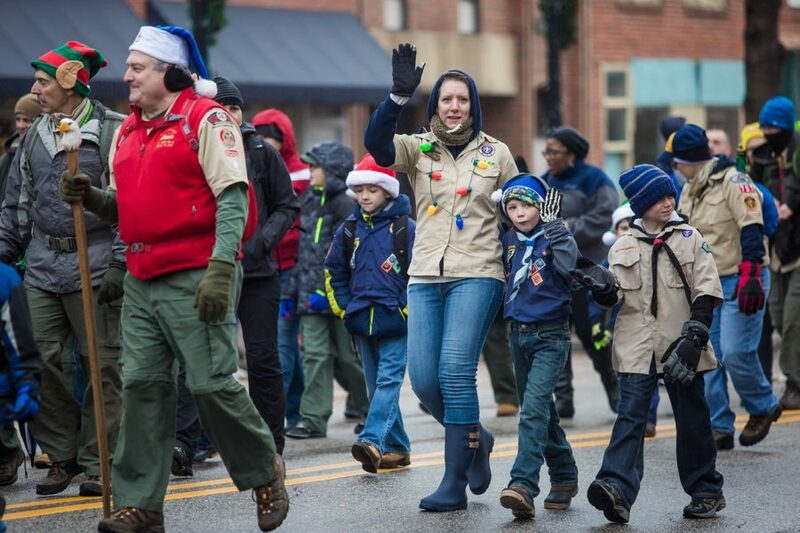 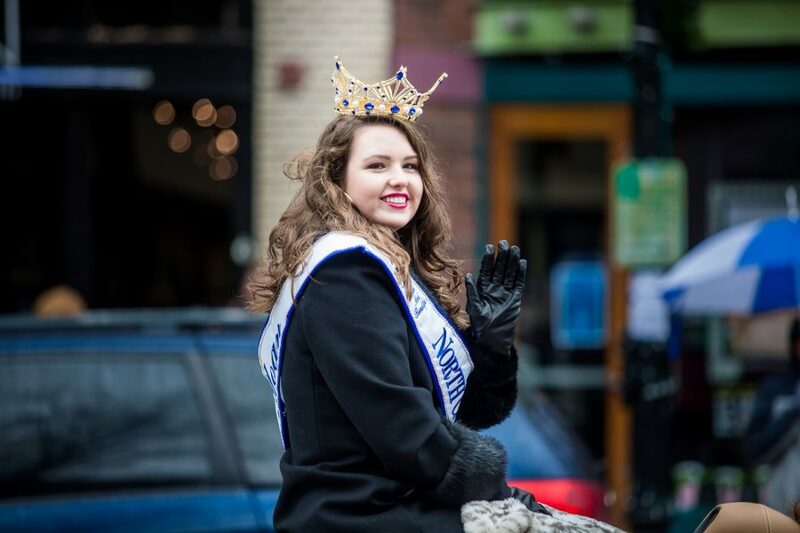 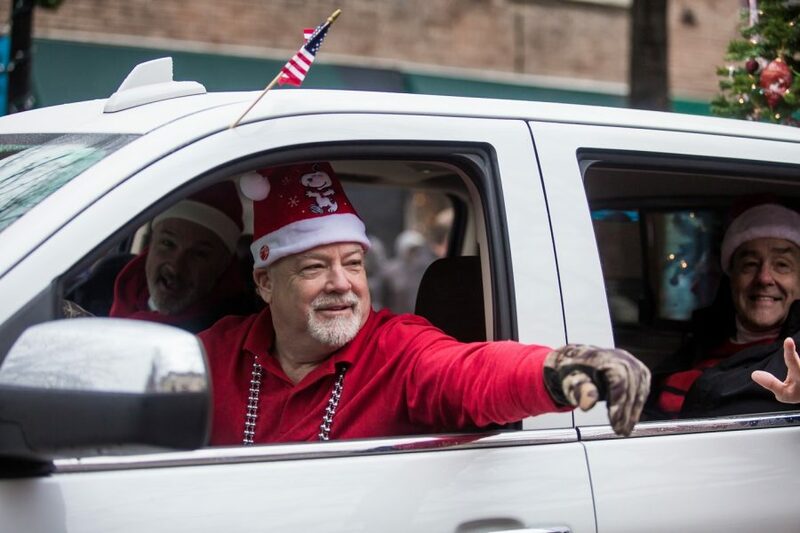 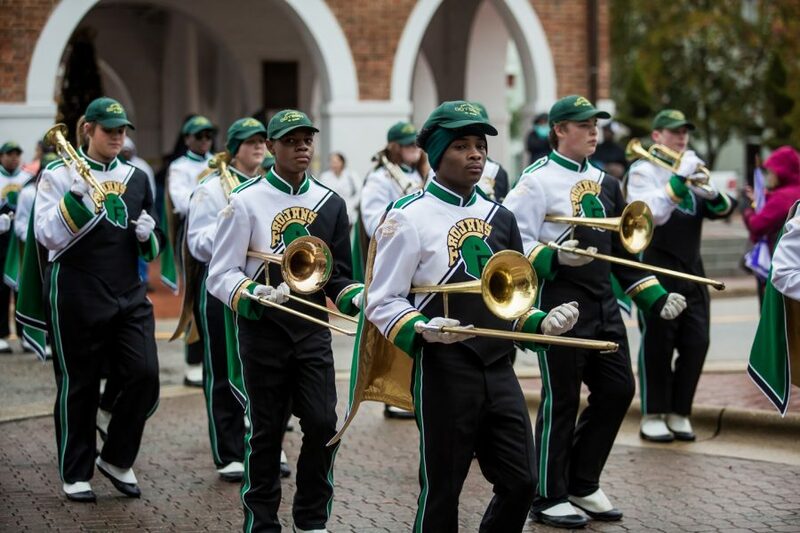 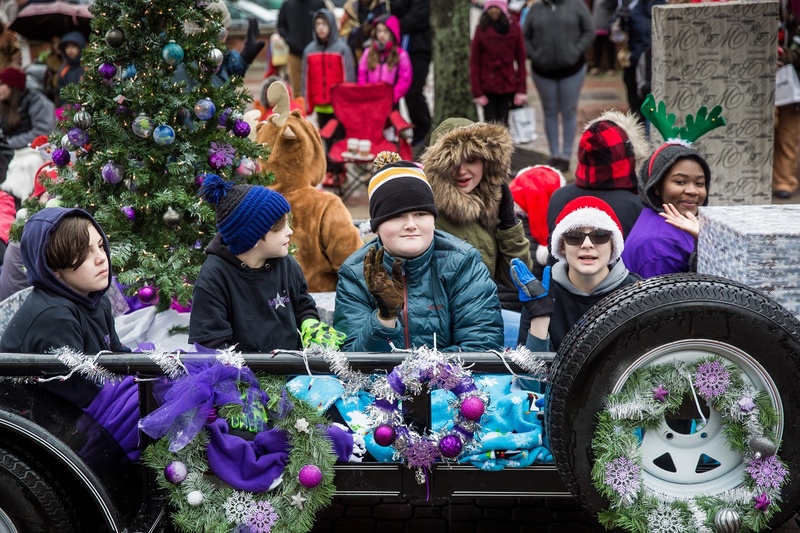 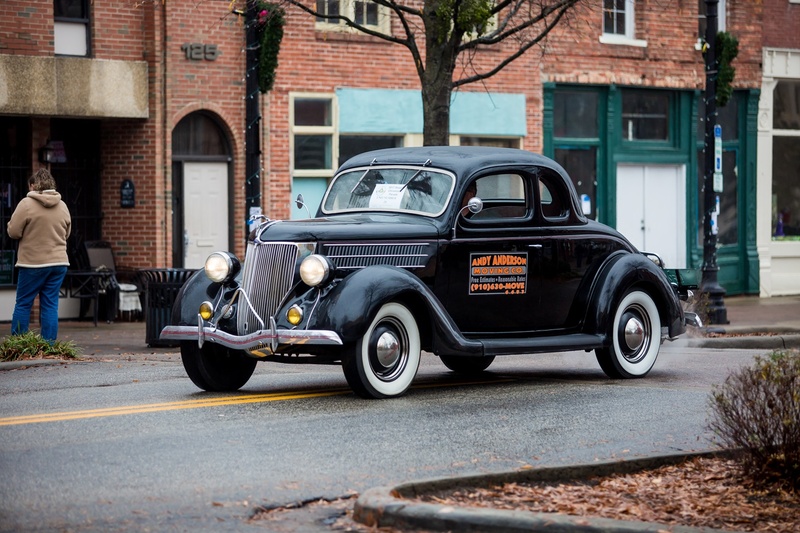 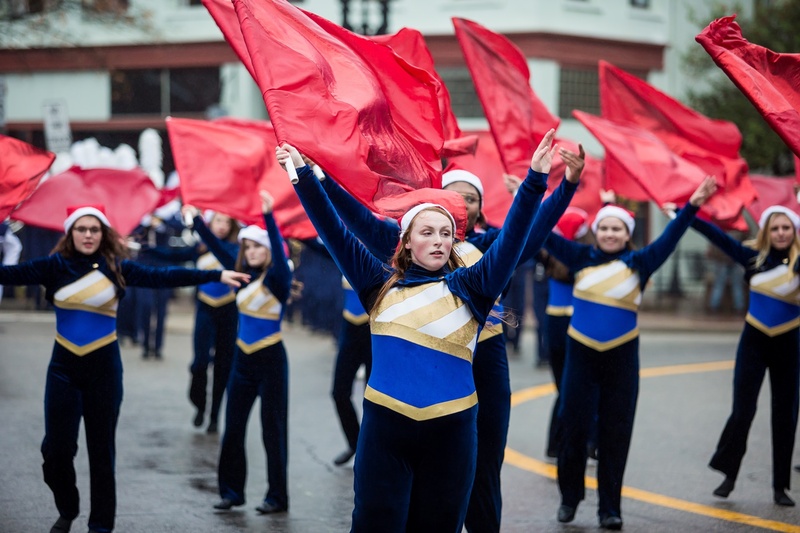 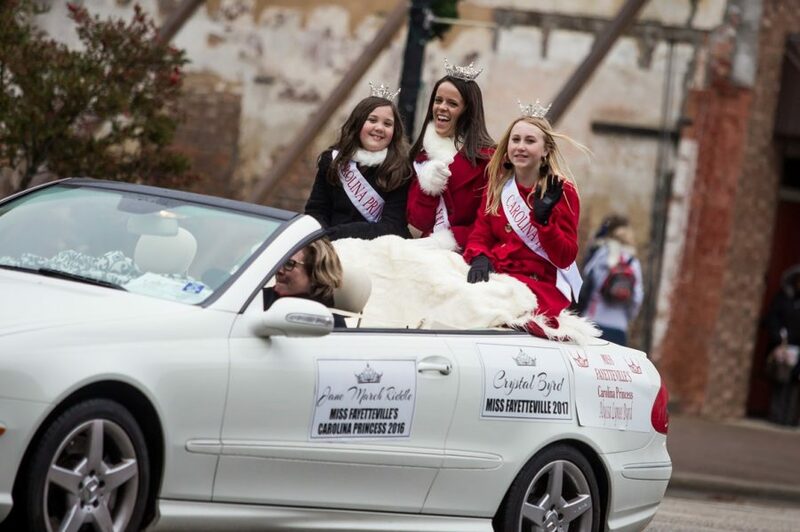 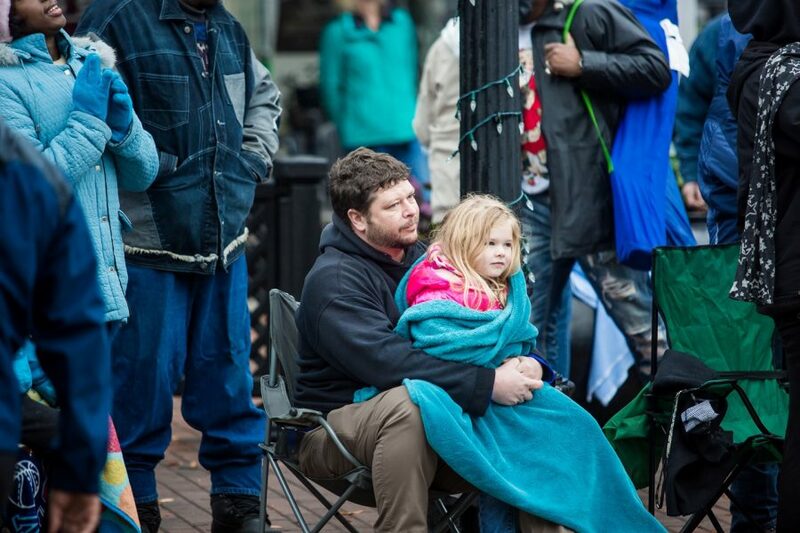 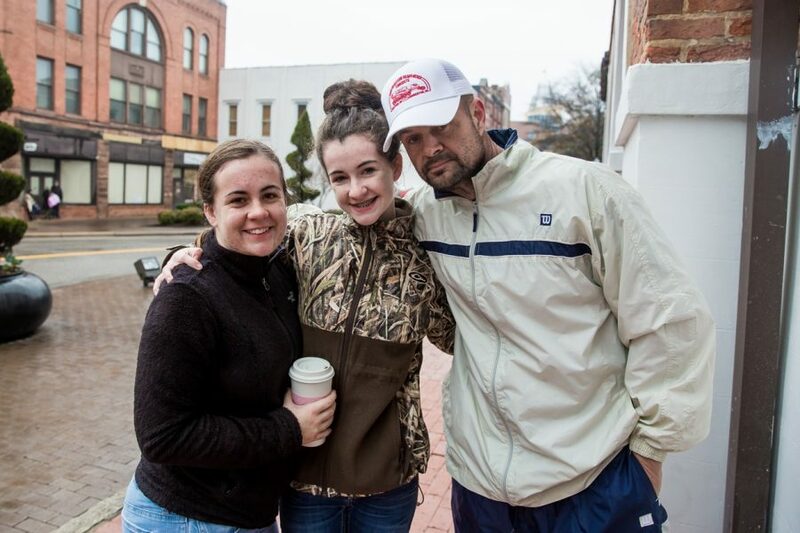 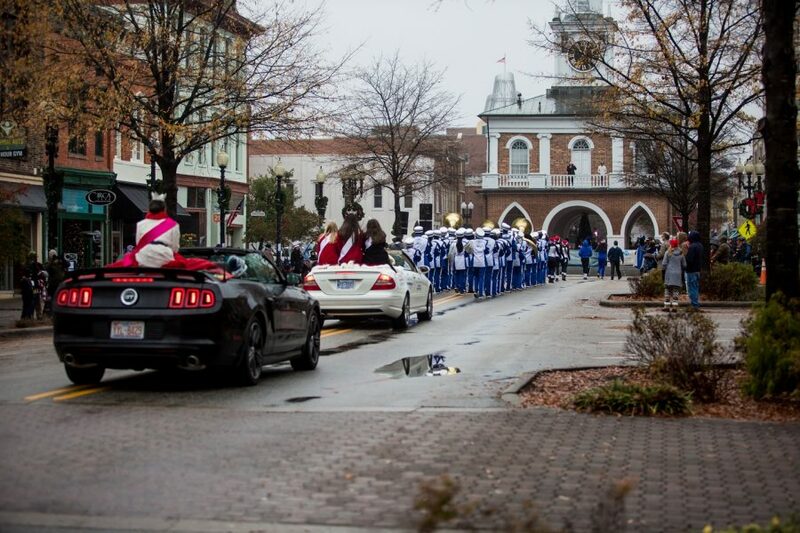 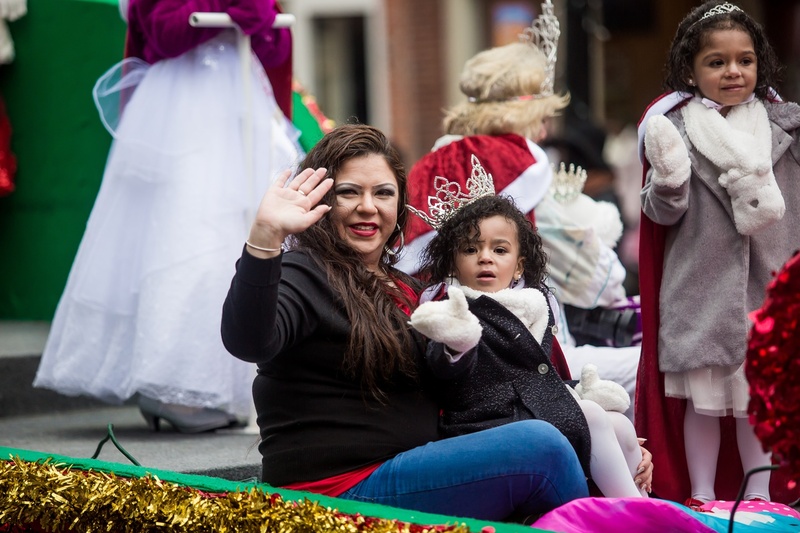 The Rotary Christmas Parade was held on December 9th at 11:00AM. There were over 150 entries which showcased local businesses, schools, and clubs. 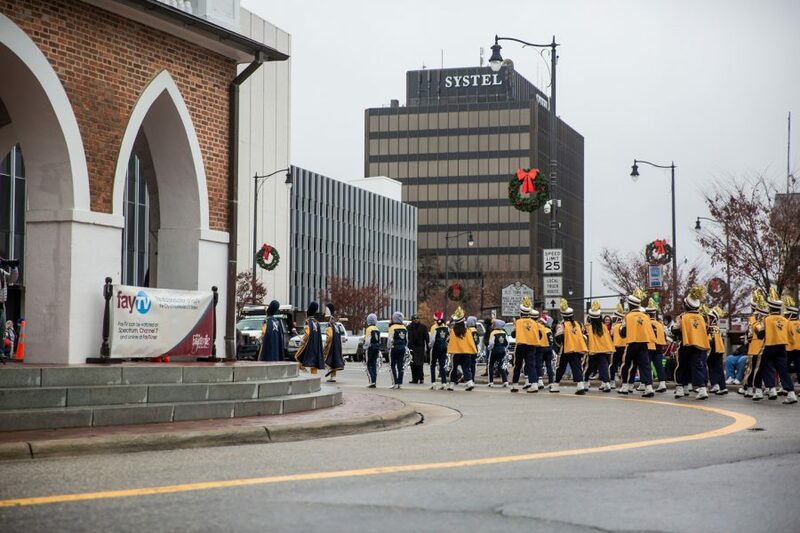 Participants marched from Person Street to Market House to Hay Street to the Railroad Station. 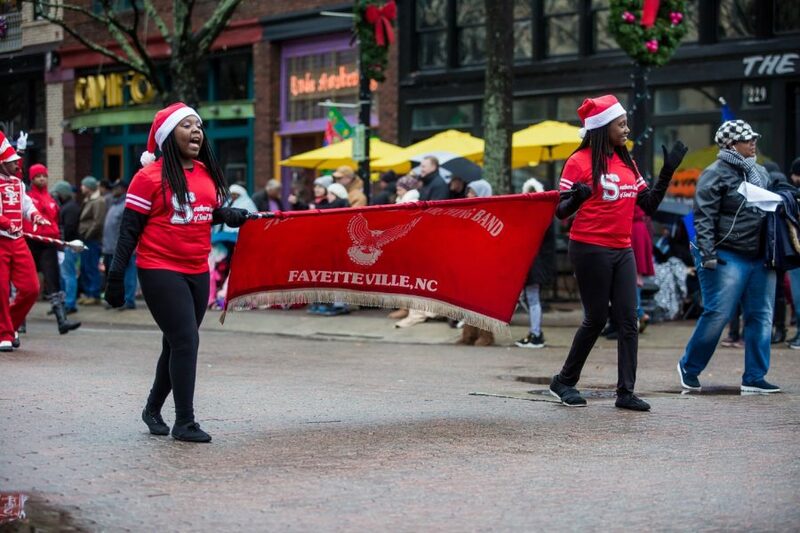 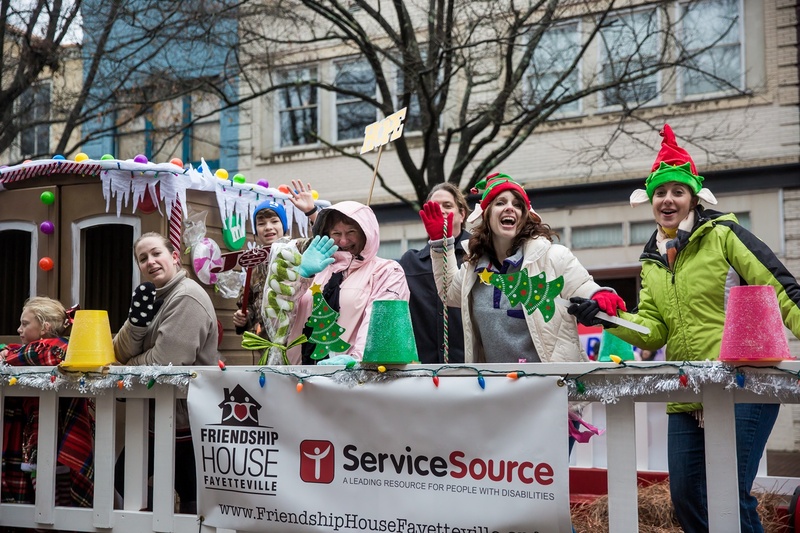 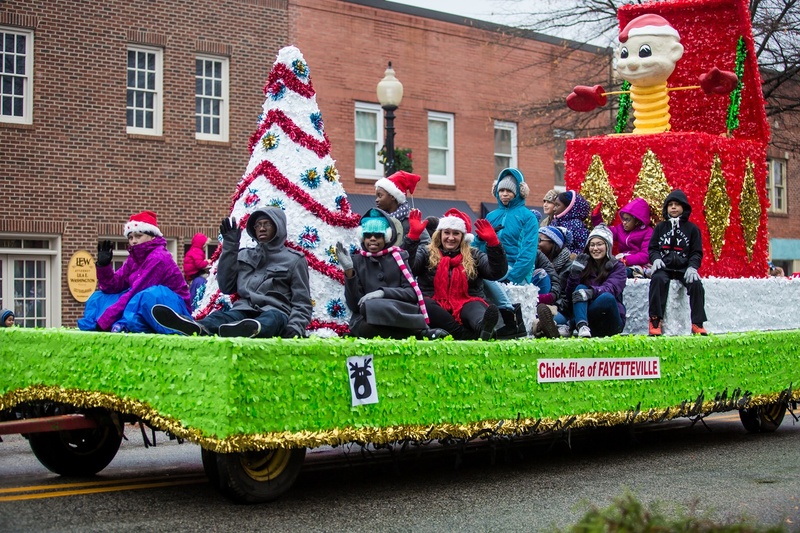 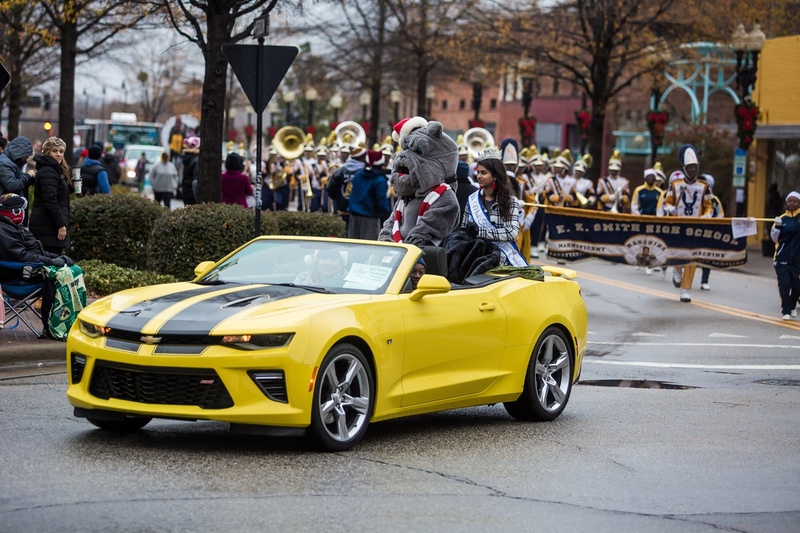 The parade was sponsored and produced by all Fayetteville area Rotary clubs, Rotary Clubs International and the City of Fayetteville.